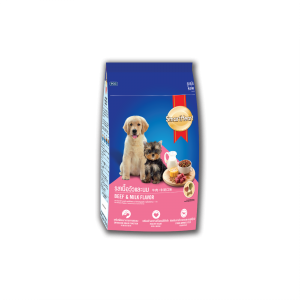 No Animal Protein – High quality plant protein proper for dogs allergic to animal protein. 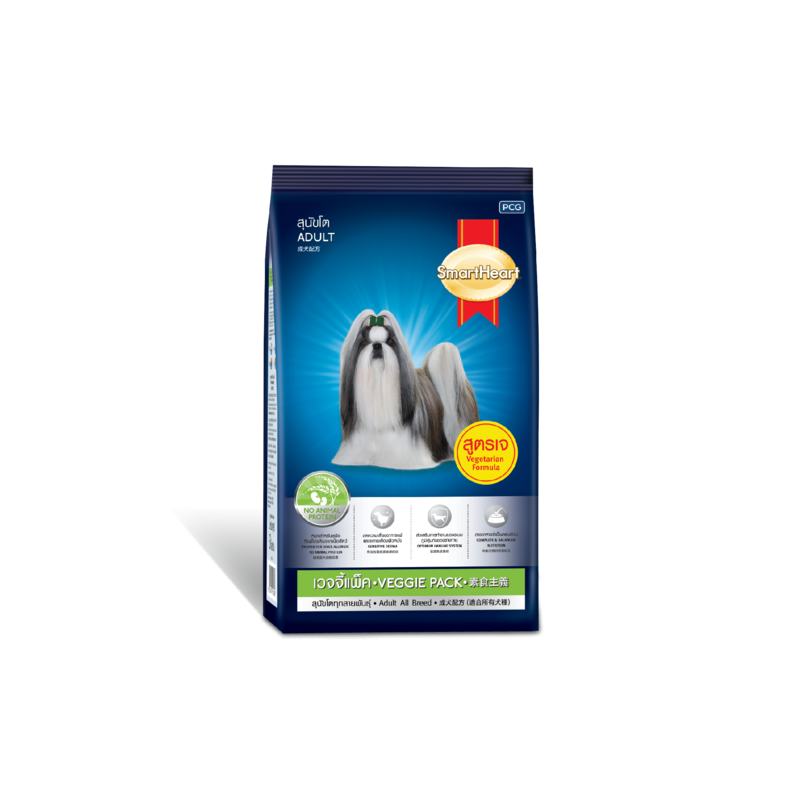 Sensitive Derma – Contains limited sources of protein to help reduce possible skin discomfort of sensitive dogs. Optimum Immune System – Vitamin E and selenium for an optimum immune system. 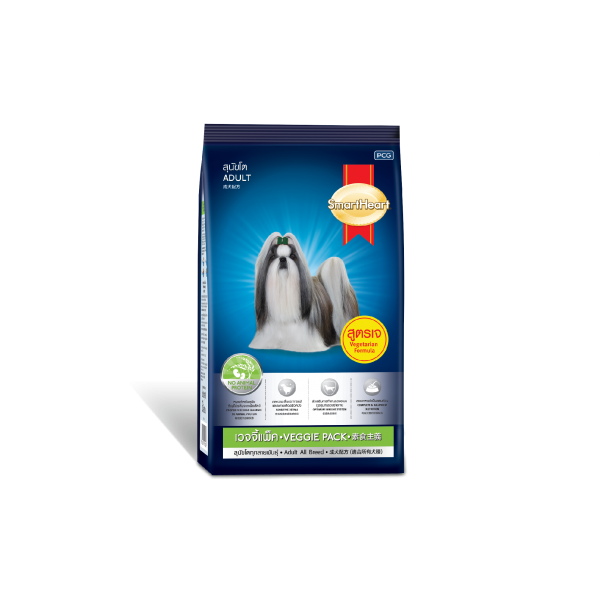 Complete & Balanced Nutrition – Complete & balanced nutrients essential for your dog to stay healthy and strong. Healthy Heart – Omega 3 fatty acid from flax seed and antioxidant from rice bran for a healthy heart. Healthy Skin & Glossy Hair Coat – Omega 3 and 6 fatty acid support skin hydration, hair gloss and softness. 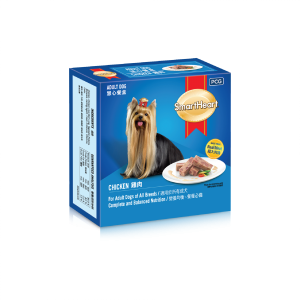 SmartHeart® Veggie Pack Adult Dog is special formulated to take care of your dog’s health with 7 great benefits. 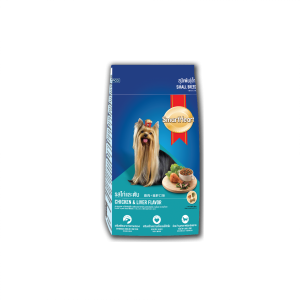 SmartHeart® Veggie Pack contains high quality plant protein which cater for dogs that allergic to animal protein and help to reduce possible skin discomfort of sensitive dogs. SmartHeart® Veggie Pack contains high Vitamin E and selenium. This is a complete and balance formula to enhance the immune system of your dogs. SmartHeart® Veggie Pack also contains high Antioxidants from rice bran, Omega 3 and 6 fatty acid for healthy heart, to support skin hydration, hair gloss and softness. 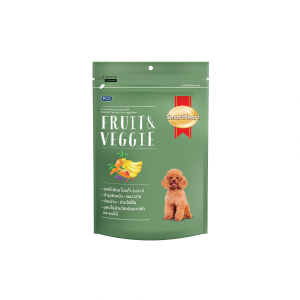 SmartHeart® Veggie Pack is made from highly digestible ingredients which help to improve your fur – friends’ digestion and stool quality. 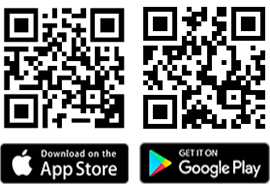 Rice, Soybean meal, Vegetable protein isolated, Wheat bran, Rice bran solvent extract, Soybean oil Minerals, Rice bran oil, Flax seed, Vitamins, Antioxidant and Yucca extracts powder.